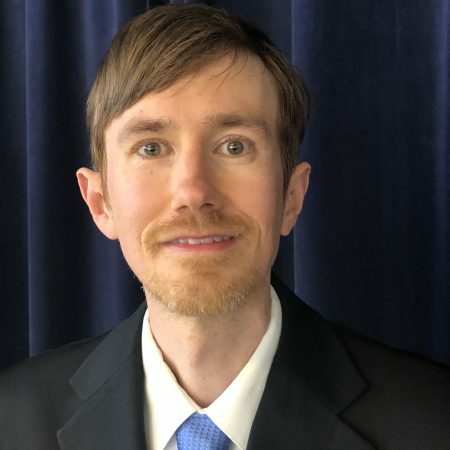 Jason Donald was ordained as an elder in Merrimack Valley in 2018. He is married to Melissa, and they have two young children. Jason works in the biotech industry, and Melissa is an optometrist. They have been members of MVPC since 2012.